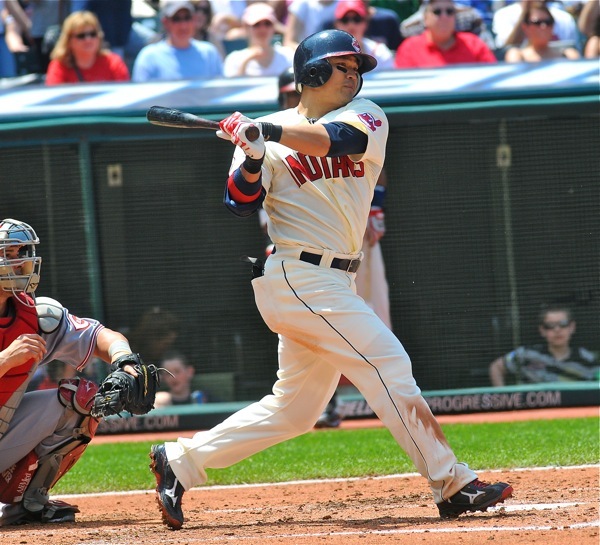 The latest responses from Press Pros readers across the cyber world…on psychics, the Reds and major league baseball, Roy Baker, and appreciation from out of the area on our high school volleyball coverage. 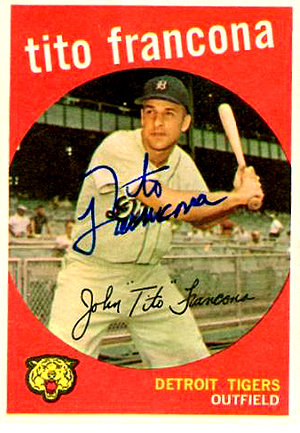 “Tito” Francona, the father of current Cleveland manager Terry, once signed a 1959 Topps card for me at Municipal Stadium. But not everyone was pleased….